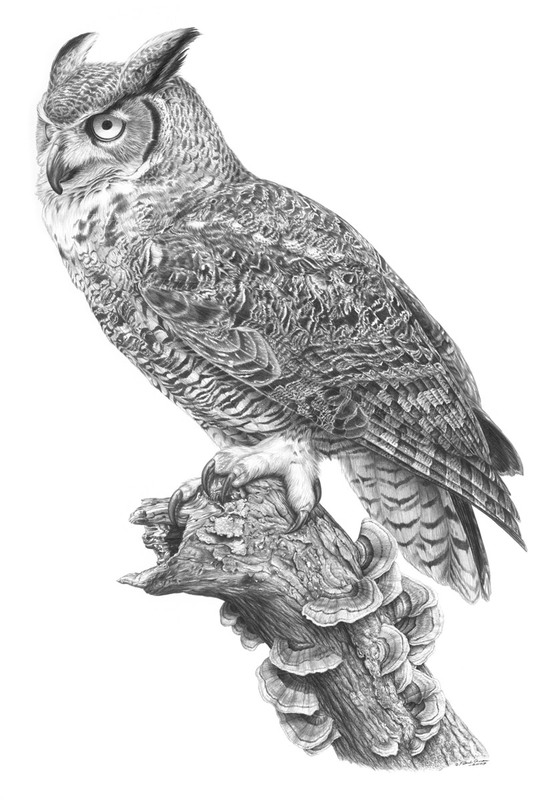 Patrick Gnan Wildlife and Nature Artist – Drawings and paintings of wildlife and nature by Patrick Gnan. Welcome to the official website of wildlife and nature artist Patrick Gnan. The wonders of nature abound in its intricate details. I hope to share this wonder through my artwork. In the following pages you will find a collection of my more recent endeavors. I have used just about every medium through the years. Currently, my mediums of choice are graphite, acrylics, and ink. Don't be surprised if an oil or watercolor shows up from time to time. Subject matter is mostly birds, for that is my first passion. But various wildlife and nature scenes will be coming. Click the "Artist" button in the menu bars for a little more about me or view my artwork by clicking the "View Artwork" button here or the "Gallery" button in the menu bars.